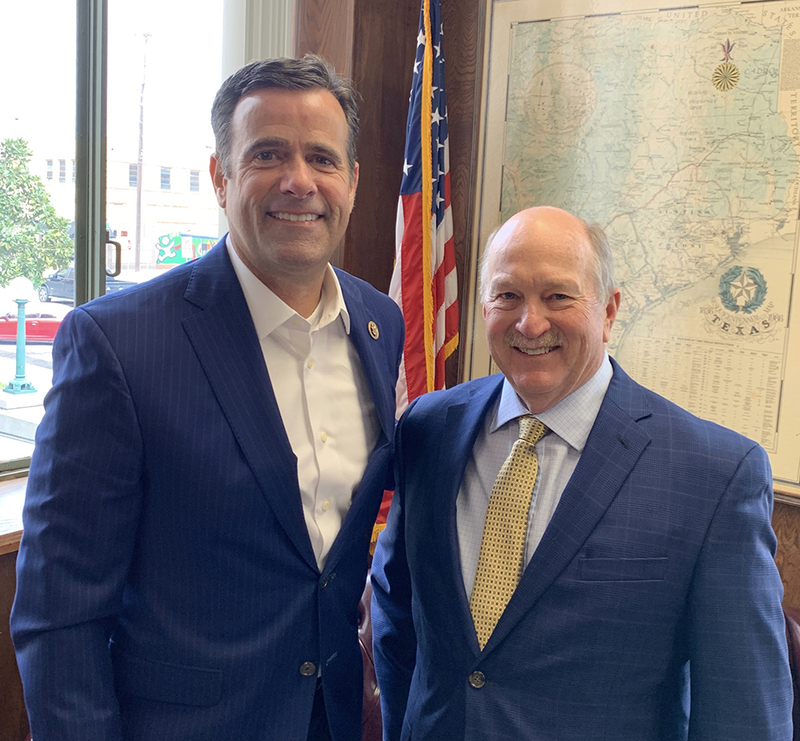 (ROCKWALL, TX — March 20, 2019) Rep. John Ratcliffe (R-Texas) visited the Hunt County Courthouse today to meet with new Hunt County Judge, Bobby Stoval. 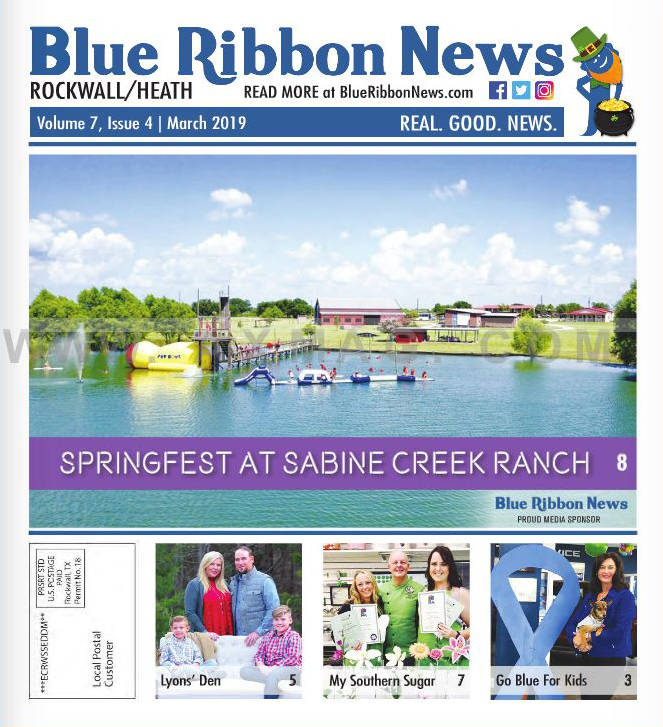 “It was great meeting with Judge Stoval to discuss the important issues facing the people of Northeast Texas on both the federal and local level. I appreciate his dedicated leadership to the people of Hunt County, and I’m looking forward to the great work he’ll accomplish as county judge,” Ratcliffe said. Submitted press release and photo by the Office of Rep. John Ratcliffe.